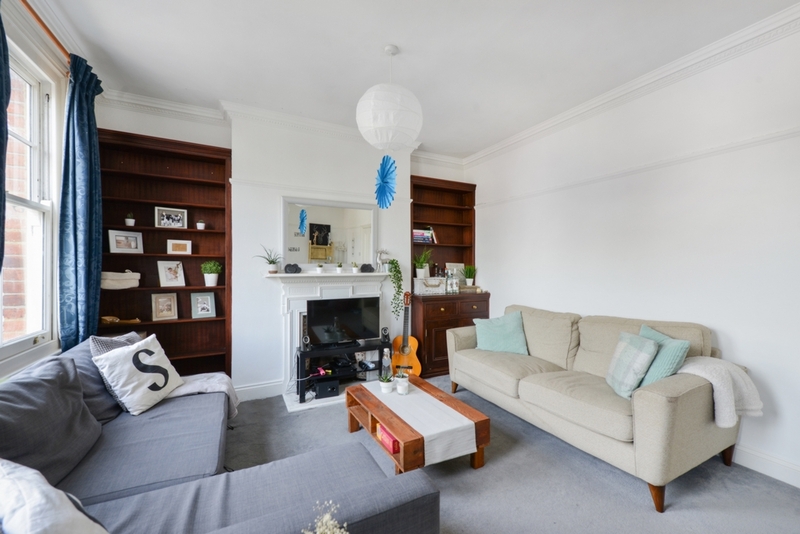 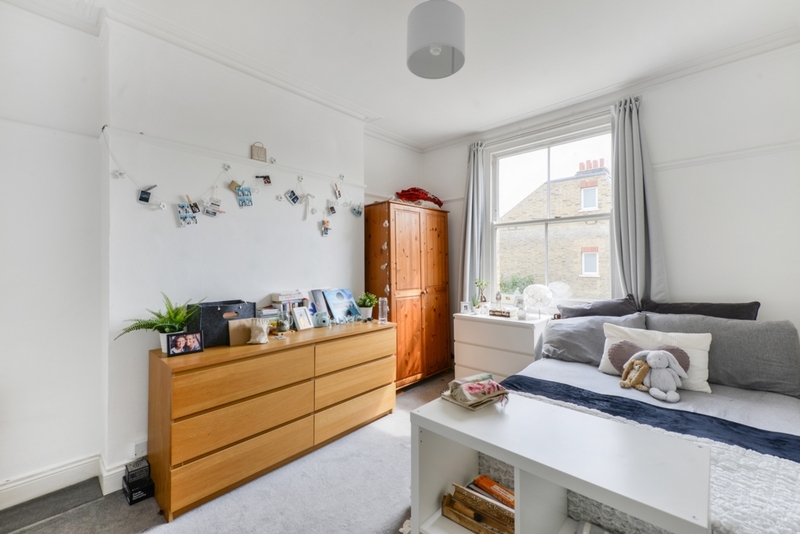 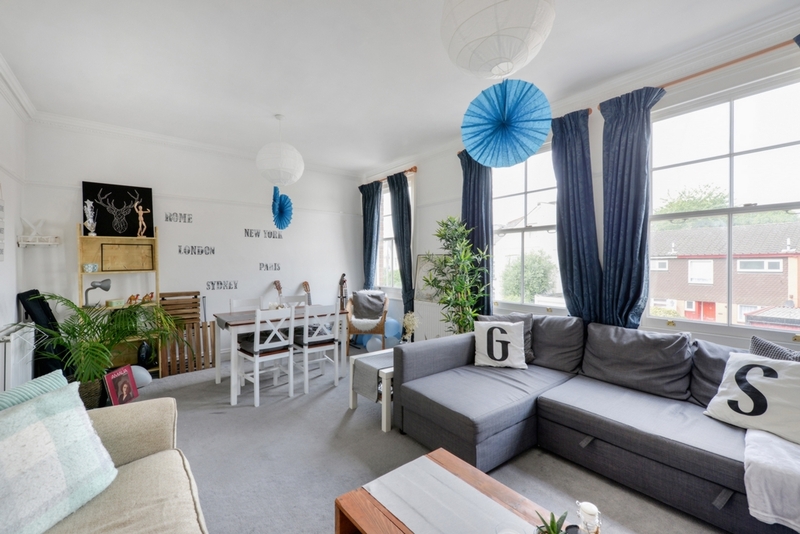 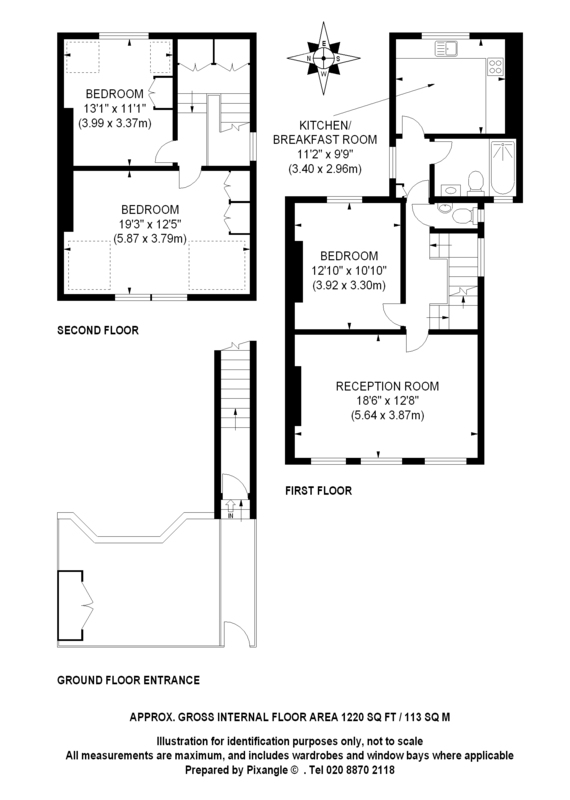 With 1220 sq feet of accommodation spread over two floors this spacious and well presented maisonette comprises a large living room, three genuine double bedrooms, recently refurbished kitchen breakfast room, bathroom with modern suite and guest cloakroom. 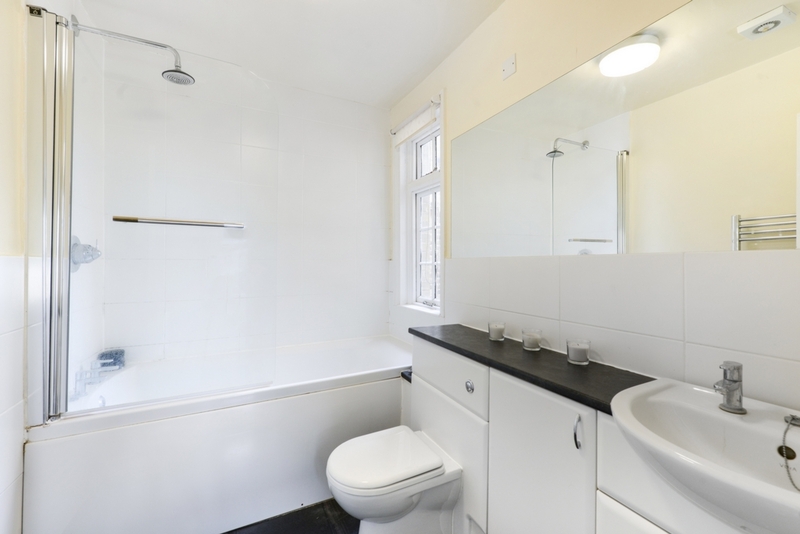 The property also benefits from its own front door and is part furnished. 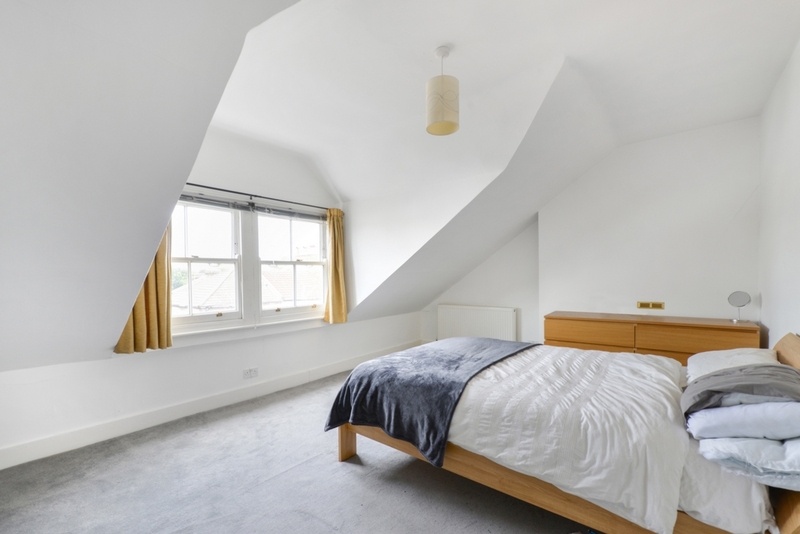 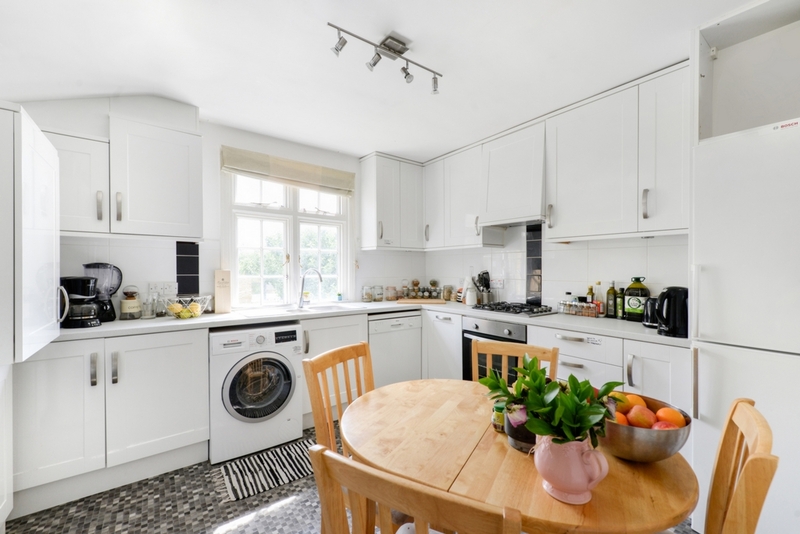 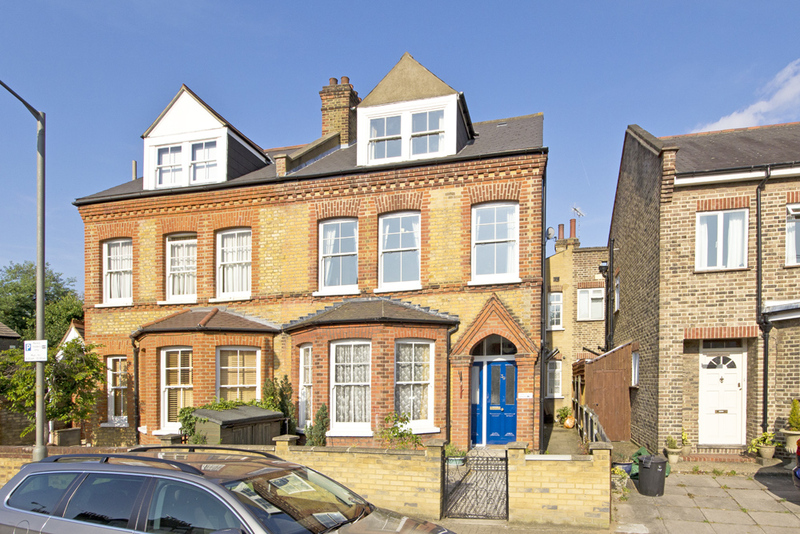 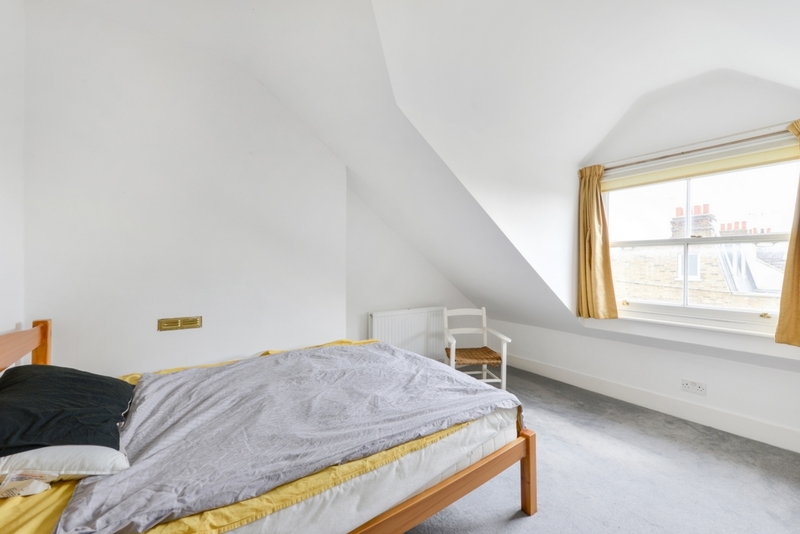 Erpingham Road is a delightful residential road which benefits from close proximity to a number of highly sought after schools, a wide range of transport links, the wide open spaces of Putney Common and the good selection of shops, bars and restaurants found on the Lower Richmond Road.